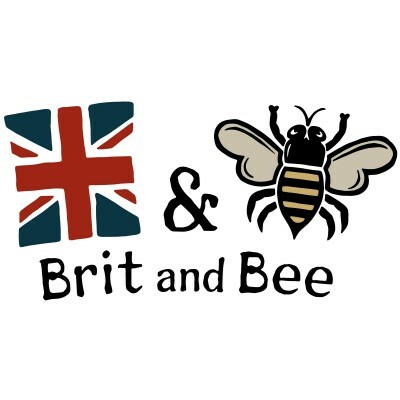 Please give STATE and CHAPTER NAME by emailing hello@britandbee.com after ordering. 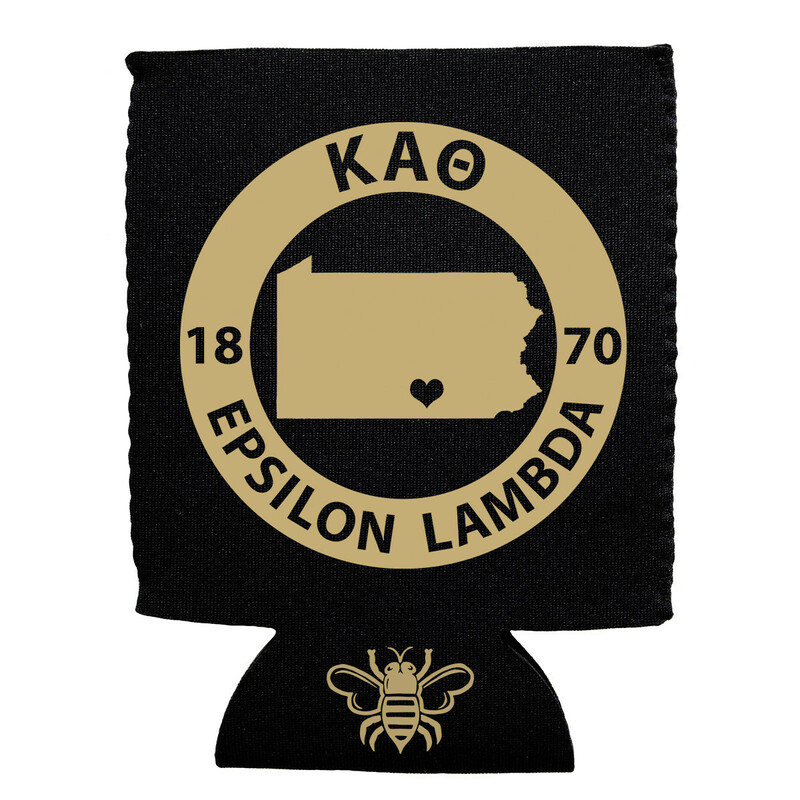 FRONT - Kappa Alpha Theta printed letters, chapter name, founding year and state. Heart showing chapter location.